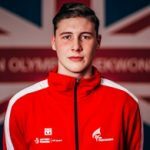 A former European and Junior Karate Champion, Maddison Moore joined the GB Taekwondo Academy via the Talent Scout Portal. 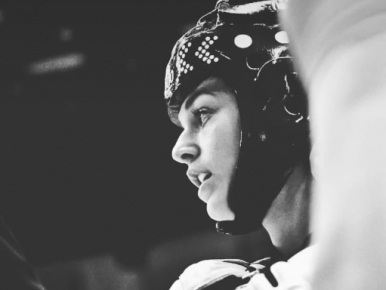 She began her martial arts journey at the tender age of seven after attending a Karate lesson with a friend and grew to love the sport in no time. It also became a family affair for the fighter, as her Dad was her coach for a number of years before the big move to Manchester. 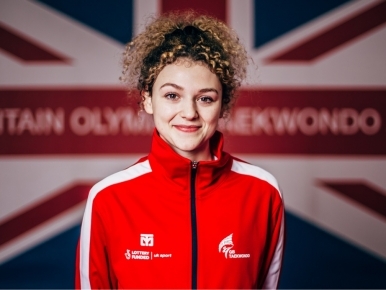 Led by her passion, Moore secured her first Taekwondo medal at the Polish Open in 2018 (a silver) and hopes to one day land herself a coveted place on the Olympic podium. 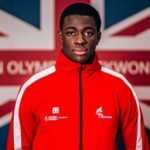 Started Taekwondo in November 2017 via the talent scout portal and began doing Karate when I was seven-years-old. I was at my friend's house and wanted to play for longer but couldn't as he was going to his lesson, so I went along with him. I played netball at school. The dream is to go to the Olympics. It's a sport where in every match anything can happen! Especially with the spinning kick now, that's five points...someone could think they are winning but their opponent could land a kick last minute. First thing I'd do is buy a really big pick'n'mix and the rest of it I'd probably invest. I wanted to be an actress and had never even considered a career in sport before this!